We’d do anything for our pets, wouldn’t we? ✔︎ Reassurance that if something doesn’t seem quite right (maybe your pet seems a little under the weather?) that you can see a vet any time, just to be sure that it’s nothing more serious. We’re pet owners too – so we understand how this feels. That’s why, when we re-designed our healthcare plan, we decided that complete peace-of-mind was the most important priority. 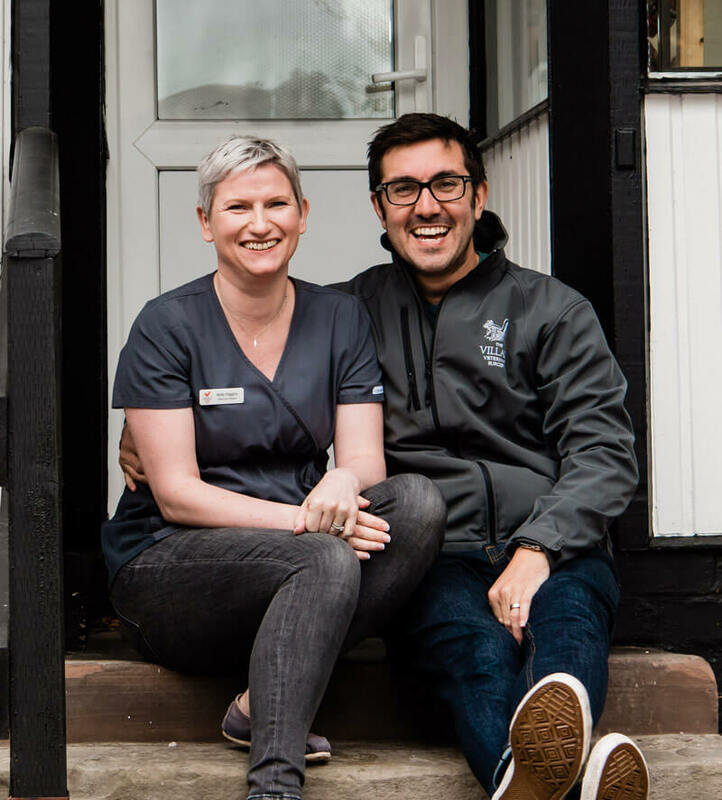 For that reason, as well as receiving a wide range of benefits, regular checks and protection against parasites when you join our VIP Club – you’ll also benefit from unlimited consultations* with a vet or a veterinary nurse. You can see one of our experts, as often as you need throughout the year, at no extra charge. What better way to give your pet the very best opportunity of a long and happy life? We choose VIP Club membership for our own pets. if your pet hasn’t already been micro-chipped when you join the VIP Club, we’ll provide and fit a free microchip. Microchipping gives you the best chance of being reunited with your pet if you become separated. (Cats and dogs over 7 years old) Annual senior health screen to include a full blood test, biochemistry, blood pressure check (for cats) and urinalysis which can aid early detection of kidney and liver disease, diabetes and other age-related diseases. We consider this an essential part of senior care that allows us to pick up on problems early, therefore keeping your pet happy and healthy for as long as possible. *Please note – a fair usage policy applies to VIP Club membership with unlimited consultations. ‘Unlimited consultations’ do not include out-of-hours appointments, which are charged as normal. Joining is easy – just click the ‘Join Now’ button below to join online. The difference between VIP Club membership and pet insurance, and why you need both. Our VIP Club focuses on preventative healthcare and has been carefully designed to help your pet have a healthy, happy life. Pet insurance, on the other hand, provides financial cover for unforeseen illness and accidents – although it is important to note that the level of cover provided by different insurers / policies can vary enormously. Preventative healthcare includes vaccinations, parasite prevention, regular health checks and other services intended to prevent illness or to detect potential issues before your pet suffers any discomfort. 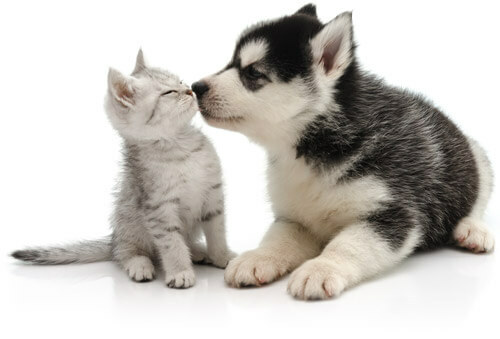 Pet insurance covers unexpected events, similar to a car insurance policy. Unlike car insurance, however, 90% of pet insurance claims are for illness as opposed to accident†. Data also shows you are more likely to claim on your pet insurance than your car or household insurance††. As a VIP Club member, your pet will be regularly examined by one of our vets or veterinary nurses. This maximises the opportunities for early diagnosis and treatment of conditions which might affect your pet’s health and gives the best chance of a positive outcome. This is why we strongly recommend that responsible pet owners combine VIP Club membership with a pet insurance policy. Get total peace of mind knowing your pet has everything they need to stay healthy.